Here’s what just a few of our customers are saying about us. Thank you so much for helping us with the most beautiful engagement ring! We appreciate your kindness & sincerity more than you know. You helped make our engagement so special. We love you guys! Thanks again! Thank you so much for helping to make 2015 such a memorable year for us! 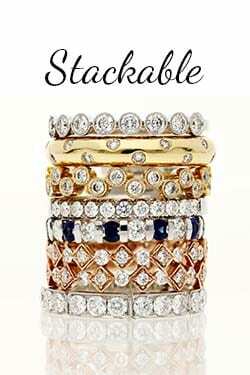 We appreciate all of your patience and expert guidance in creating such beautiful customized rings! Thank you so much for your help picking out an engagement ring. I know she will love it. Also thank you for taking care of me the way you did. I’ve been saving and looking for a good deal for some time, the ring is way more than I thought I could afford. I can’t express how much it all means to me. Thank you for helping Andre find the perfect engagement ring and starting us on a journey to the best day of our lives. You are INCREDIBLE! You came through witha very special ring for the woman of my dreams. Thanks for working with my budget and crazy short timeline! I’ve already let the Ideker family know how great of care you’ve taken of me. Your passion and service is unmateched. I’m pleased to refer business to you and am grateful for your great service. Wanted to Thank you for helping my fiance select the ring of my “dreams”. AND for fixing my (2nd) favorite ring when the band busted – even though it wasn’t yours. Your customer service & kindness exceeds our every expectation. We are happy to call you our jeweler & recommend you to everyone we know. I don’t know how you did it! You created a ring that is exactly what I wanted yet so much more beautiful than I ever dreamed it would be. It’s perfect. Stranger comment on it frequently and use words to describe it that are the same words I used to describe my dream ring to you. I am truly in awe and would recommend you to anyone & everyone. Falling in love and picking out a ring are some of life’s most precious memories! We cannot thank you enough for helping us (chad) customize and craft the most beautiful ring set… and for the continued support through our journey. You and your staff made this experience pleasant and special! Thank you again for all your help! My wife Heather loves her engagement and wedding band! I really appreciate your ability to customize for my ring, too. Thanks again for everything and we wish you all the best! Just wanted to thank you for not only repairing my ring, but also revamping my band! I can’t wait to see it—I know it will be beautiful. You are simply the best. My ring could not have turned out better. I absolutely love the design and quality! Thank you for making this experience so wonderful. Thank you so much for working with us and making my engagement ring one of a kind and so special. Pat loves his wedding and my band completes my set! We love them! We though you are awesome and loved working with you! Thank you from the bottom of our hearts for everything that you both have done for us & for making our dreams come true! It is people like you that make this world a better place & we are so blessed to know you both. Thank you for helping me find the perfect ring for my soon-to-be fiancée, Madeline. I truly appreciate the way you do business. Happy holidays! Aloha, our engagement was perfect! A beautiful beach on a beautiful night. A gorgeous ring and family to celebrate with. Thank you both for your contribution to our happy night! The ring is beyond perfect and I can’t stop looking at it. Thank you so much for your impeccable service. Ryan and I were thrilled to work with you. 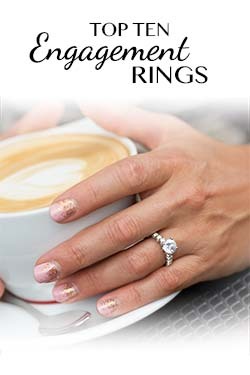 We love our rings and are happy to have gained such a positive experience working with you. We’ve referred six of our friends to you (hope that’s ok) and they too loved working with you. We hope to see you in nine months when we return to purchase a second band to match Ashley’s wedding band. Thank you for everything. We appreciate it. Thank you so much for replacing one of my pave diamonds. your customer service has been incredible throughout the process of buying my engagement ring and both of our wedding bands. We are grateful to you and how you have made the begining of our new life together so special! My husband bought my engagement ring with Mark back in 2010. This weekend I bent my ring on accident and I stopped in hoping to have it fixed. I was greeted, the ring was promptly fixed and I was on my way. It took less than 20 minutes and the cost was covered! I was even setup with an appointment with their appraiser for next month. Mark has always taken care of us and I can't say enough great things about Mark and his team! I had an insurance claim because the diamond in my original engagement ring was lost. Mark and his staff were amazing! I didn't think I could afford a jeweler in Cherry Creek. Boy was I wrong. Mark worked with me and my new ring is brighter, bigger and more beautiful than I could have imagined. He has something for everyone. Thank you for a great experience! Thank you Mark for making us feel like family!! Our rings are truly stunning!! The best!! We bought my engagement and wedding band from Mark almost 5 years ago. He was so easy to work with and not a pushy salesman like some other jewelry stores we went to. We were happy and felt comfortable buying from him. I now live out of state and needed him to fix my ring. They sent me a FedEx label to ship it out and I had it back in 1 day! Would highly recommend!!! Mark and his team are so welcoming and wonderful to work with! We wanted something unique, and we absolutely love my new ring!! I highly recommend Mark. He’s a true professional and a wonderful guy! 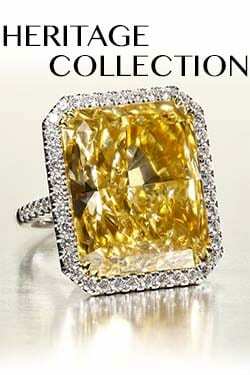 Best place in Denver to buy diamond rings and other jewelry. The best! Mark designed a stunning engagement ring for me - After 4 years I still get compliments on it literally every day. He also removed the diamonds from my grandmother's wedding ring and put them into earrings for my sister. He is a pleasure to work with, honest, trustworthy and really cares about his clients. Mark really took care of me! In April, he helped me to find the perfect engagement band for an engagement diamond, based on my budget. My future wife LOVES her engagement ring! Then last week, I came in to look at wedding rings for myself as well as to get sized. Mark was so happy I came back, he treated me to my Tungsten wedding band! One week later, I am still amazed at his level of service and professionalism. Mark provides exceptional quality at great prices. His attention to detail, flair for creative, stunning designs, customer service and stunning selections are the best in Denver/Cherry Creek.He is a breath of fresh air to work with, making the buying experience fun and easy. He is friendly and completely dedicated to meeting his customers needs and desires, charging far less than his competitors, while providing superior quality diamonds. Such beautiful pieces and a great atmosphere. 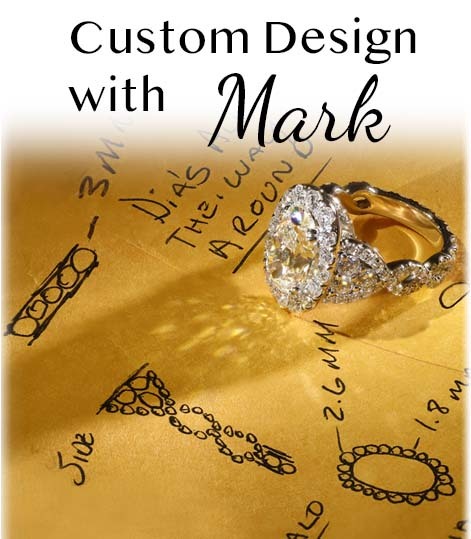 I would highly recommend visiting Mark and taking a look at all of the wonderful diamonds he has to offer. Very top of the line!! Mark always takes the time to listen to what you want and he always takes exceptional care of his customers! 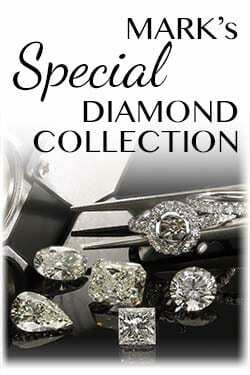 Mark's Diamonds is the very best!